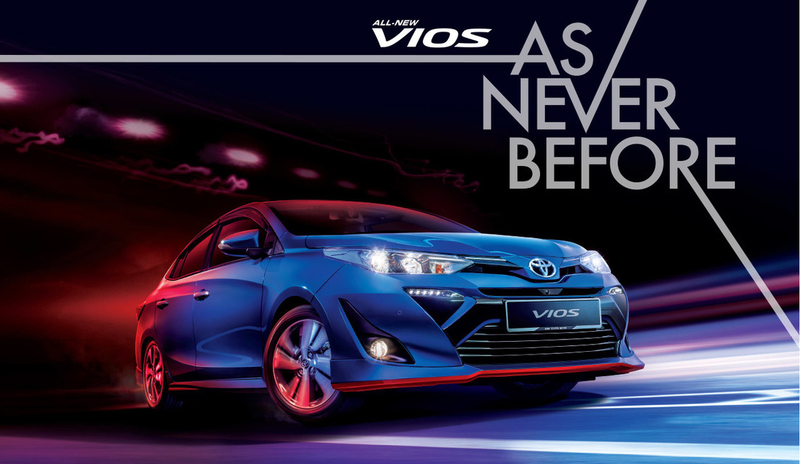 Syn Music has produced a cool hip-hop track for Toyota Malaysia’s music video for the new Toyota Vios “As Never Before” campaign. The commercial is currently being shown in cinemas in Malaysia. For this project, Syn had the pleasure of partnering with the creative minds over at Think Tank (Malaysia). “It was really great to have the opportunity to work with Think Tank’s Intan Sham as well as France-based director Joris Bacquet. We worked together closely through each stage of the project, and created something that we’re all truly proud of – a massive 150-second music video,” said Syn’s Nick Wood. 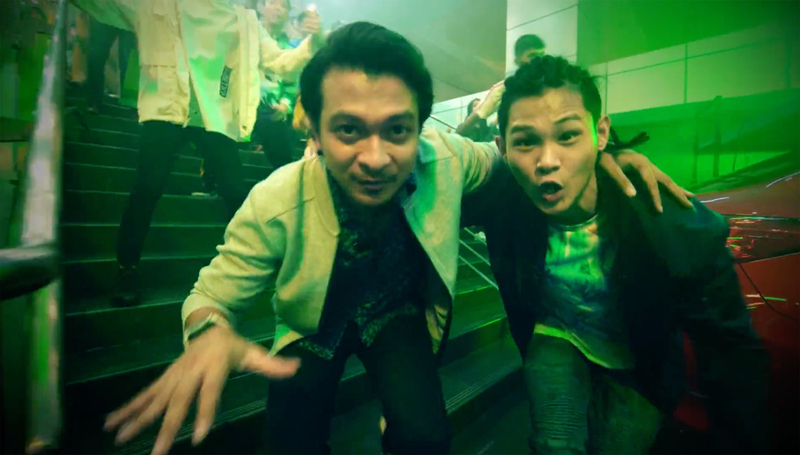 Featuring vocals by Malaysian YouTube sensation and beatboxer Shawn Lee and renowned actor Shukri Yahaya, this track’s contagious beat and addictive hook is hard to get out of your head. Syn flew out to Malaysia to work directly with Lee and Yahaya, directing the vocal session in Kuala Lumpur. The opening bars boast Lee’s signature beatboxing before jumping into verses with vocals by the actor- and YouTuber-turned rappers. Going into the hook, a low brass-centric horn ostinato builds this track up before a fat 808 drop drives it home. The final magic to the music was added at the Syn Studio back in Tokyo, bringing the track together with further editing, sound design, and an expert mix.